Blue-blood lawyer James Carlson is working on the case of his life and he won't let anything – or anyone – alter his course. Then he meets his witness. 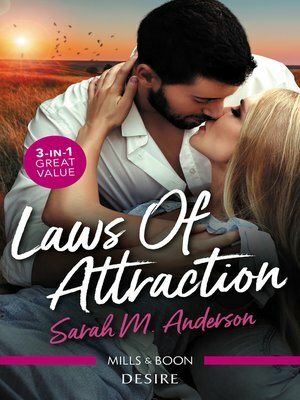 Maggie Eagle Heart makes him question everything, because she's the one woman he wants, and she's the one woman who is completely off limits. Yet even as he struggles to keep their relationship all business, he can't deny the attraction is mutual. James has always done what is expected of him... until now. Nick Longhair had said goodbye to his life on the reservation without regrets. But when business brings him back to his ancestors' land, he finally understands what he exchanged for money and power. In the years he's been in Chicago, Tanya Rattling Blanket has been raising his baby, a son he never knew. Determined to give his child every advantage, Nick isn't about to leave again... at least not alone. But that means winning back the love of those he left behind.